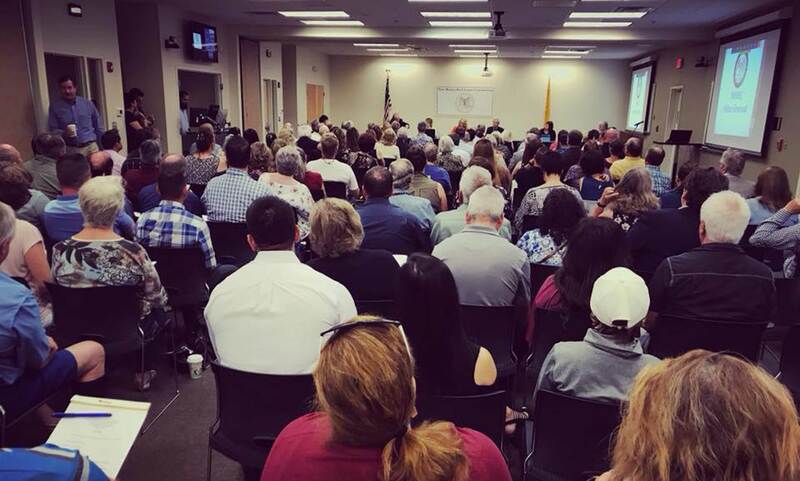 Tune in live into the New Mexico Real Estate Commission Live Stream! No Credit is earned for watching stream online! First Wednesday Member Forum - Updates From The New Mexico Real Estate Commission from GAAR on Vimeo.